The founder, designer and director of Fifi Bijoux, Vivien Johnston, is a leading light in the world of ethical jewellery production – she believes in setting a gold standard through her choice of Fairly Trading suppliers and the eco-friendly and sustainable manner of production. What’s all the more significant is that she’s been creating such a stir that in recent months she’s been invited to speak with and spread her wisdom to some of the biggest names in the gold and diamond mining industry. 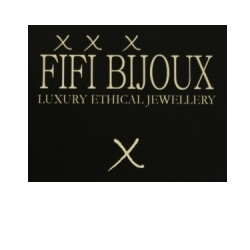 Fifi Bijoux is working on getting the word out on ethical jewellery production; how it should be done and the undeniably beneficial consequences. 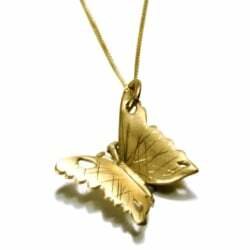 In this post Vivien writes about her experiences during 2008 and what’s been happening in the world of ethical jewellery.